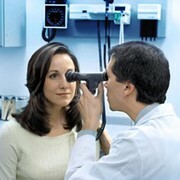 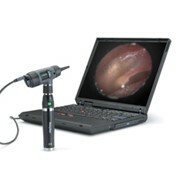 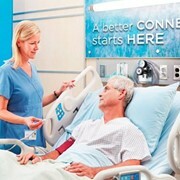 All the advantages of the most sophisticated video otoscopes, at a fraction of the price. 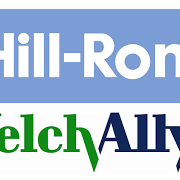 Backed by the quality synonymous with Welch Allyn products. 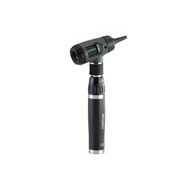 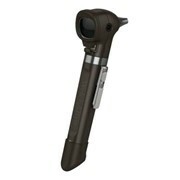 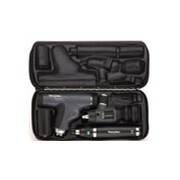 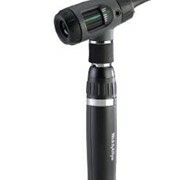 A sophisticated video otoscope packed with features and backed by the quality of Welch Allyn. 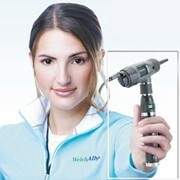 This product is currently 50% off - this price cannot last! 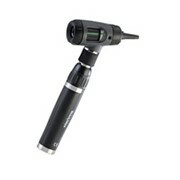 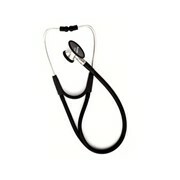 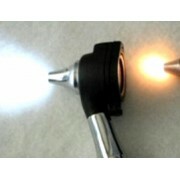 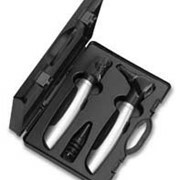 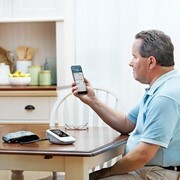 To see our full range of otoscopes, and buy one today, click here!